Cinematography Robert B. Hauser; Renï¿½ Guissart Jr. 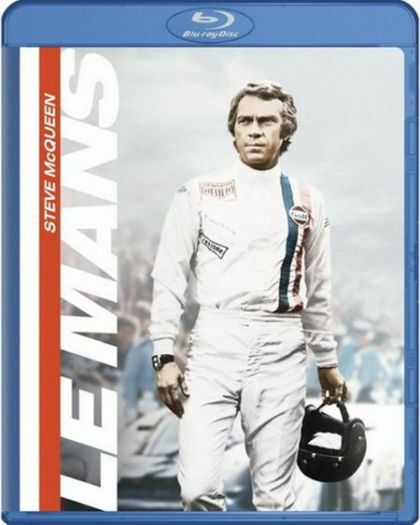 Plot Steve McQueen is ideally cast as a champion race car driver, participating in the famed 24-hour race headquartered in Le Mans, France. Though dedicated to Going for the Gold, McQueen finds time to romance widowed Elga Andersen. The dramatic angle to this plot wrinkle is that McQueen may well have been responsible for the death of Andersen's husband during a previous car pile-up. Director John Sturges, who'd previously helmed Steve McQueen's legendary motorcycle chase scenes in The Great Escape, was originally slated to direct Le Mans, but withdrew from the project; it was then taken over by Lee H. Katzin.